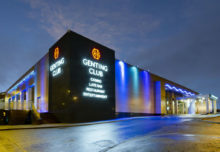 Genting International Casino, Resorts World Birmingham provided a wonderful venue that set the stage for what was to be an enthralling day of competition in the 2019 UK Dealer Championship. Casinos from around the UK put forward top Croupiers to test their skills against the best for a chance to win the £2000 first place cash prize sponsored by gaming technology company Novomatic, the stunning Crystal Awards Trophy provided by Recognition Express – and be named the UK’s best Dealer. 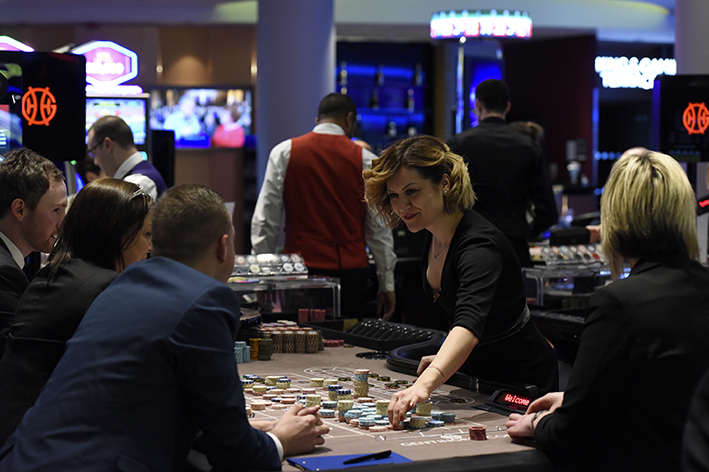 The Championship, organised by The National Casino Forum, has become the pre-eminent national casino competition and attracted entrants from 10 companies across the UK. 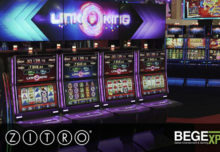 Points are awarded to contestants for technical skills, control of the game and hospitality across Blackjack and Roulette. The 23 Judges from across the UK’s Casinos prioritised excellent customer service, with the most points available in the hospitality category. 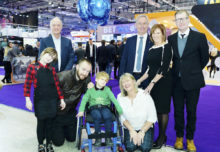 Catalina Huzum, of Les Ambassadeurs Club, fought off stiff competition from 26 finalists to be crowned UK Dealer of the Year 2019, the first woman to hold the coveted title. She impressed judges throughout the competition and held her nerve in a day-long test of dexterity, mental agility and hospitality. On winning the Championship Catalina said: “It feels amazing!!! To know I am now officially the UK’s best dealer is just an unbelievable feeling, one that will stay with me for a very long time. “I had a look at the previous year’s winners and realised that male Dealers had dominated this field, I was massively inspired by that and gave my best shot to succeed in what I love doing! The event also marked the announcement of the first World Dealer Championship in 2020, which will bring the best croupiers from across the world to deal it out for the chance to be crowned the world’s finest.